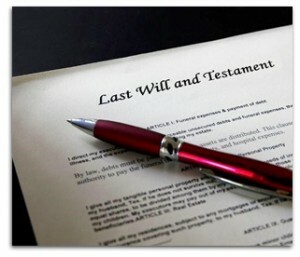 Are you the executor or the main beneficiary under a Will? Have you lost someone close who didn’t leave a will? Dealing with the estate and getting probate are not easy and, when you have lost a loved one, it is distressing, confusing, and time consuming to sort out their financial affairs. We can take the burden from you and guide you through the process of valuing the estate, paying inheritance tax, getting the Grant of Probate or Letters of Administration, gathering in the assets and paying them out to the beneficiaries. We can assist you as much or as little as you need. If you want to do some of the work yourself to keep costs down, we can advise you on what needs to be done and help complete the probate and tax forms. Alternatively, we can do all the work for you and relieve you of what can be a big responsibility.